I took to the stage yesterday, after many many years...maybe too many. But it's nice to be back. Reflecting on my on off musical career and my previous comeback in 1996 to launch my debut single Afro Lover, it has been 26 years in the business. Wow! From cabaret, to electronic pop and techno, to last night's acoustic and jazz performance, well, I think I've come full circle. It's been an incredible journey. So: where do I go from here? Well, let's see. My new single "I Could Never Live (Without Your Love)" goes out next month (December 20th), and my debut album "Vintage In Color" will be released next year. Funny, I've had singles, AND featured on numerous compilation albums, but I've never put out a solo album myself. This is going to be interesting. Due to reasons beyond my control -- I had a lot on last night -- I was unable to fully introduce background to all the great classics that I sang, although I did have the text appertaining to each track right there on stage with me. Therefore, I've decided to blog all of that here. Please see below. I kicked off with a rendition of my new single accompanied by acoustic guitarist Ashimba; and then continued the show with full orchestral backing tracks from the United Kingdom. My appreciation goes out to Alan McPike for this outstanding sound, and for arranging the licenses to perform these copyrighted classics. 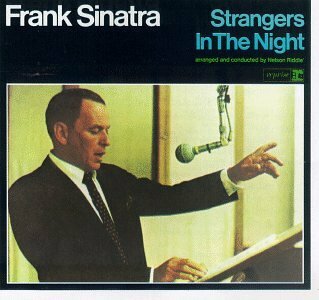 [TRACK 1] "Strangers in the Night" is a popular song written by Charles Singleton, Eddie Snyder and Bert Kaempfert, made famous in 1966 by Frank Sinatra. Reaching number one on both the Billboard Hot 100 chart and the Easy Listening chart, it was the title song for Sinatra's 1966 album Strangers in the Night, which would become his most commercially successful album. The song also reached number one on the UK Singles chart. Sinatra's recording won him the Grammy Award for Best Male Pop Vocal Performance and the Grammy Award for Record of the Year, as well as a Grammy Award for Best Arrangement Accompanying a Vocalist or Instrumentalist for Ernie Freeman at the Grammy Awards of 1967. And if I’m honest, this is the song that inspired me to sing. [TRACK 2] "The Shadow of Your Smile", also known as "Love Theme from The Sandpiper," is a popular song. 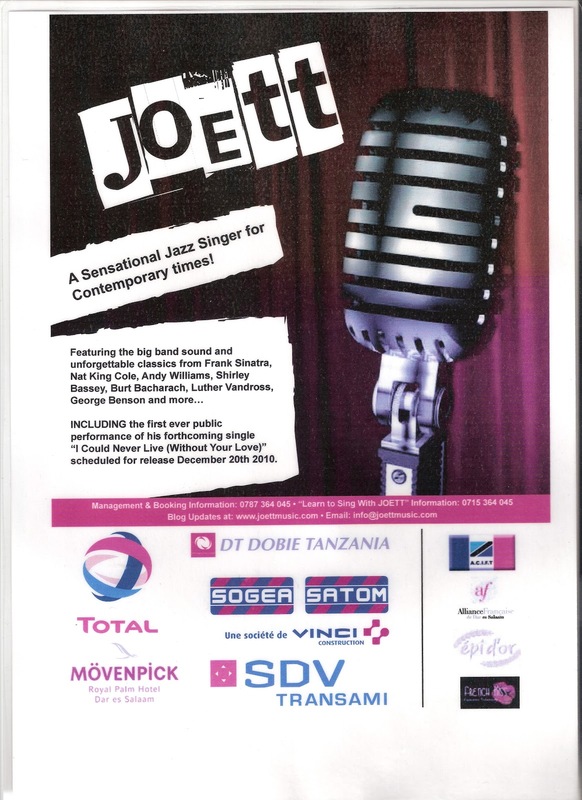 The music was written by Johnny Mandel, the lyrics by Paul Francis Webster. The song was introduced in the 1965 movie The Sandpiper with a trumpet solo by Jack Sheldon and later became a minor hit for Tony Bennett (Johnny Mandel arranged and conducted his version as well). It won the Grammy Award for Song of the Year and the Academy Award for Best Original Song. 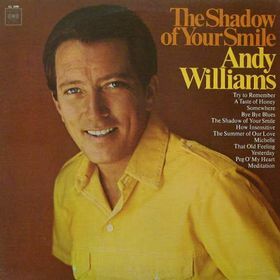 Well-known versions of the song were recorded by Barbra Streisand (on her 1965 album My Name Is Barbra, Two...), singer Shirley Bassey (on her 1966 album I've Got a Song for You), Andy Williams, Al Martino, Perry Como, Nancy Sinatra, Sarah Vaughan and Frank Sinatra. 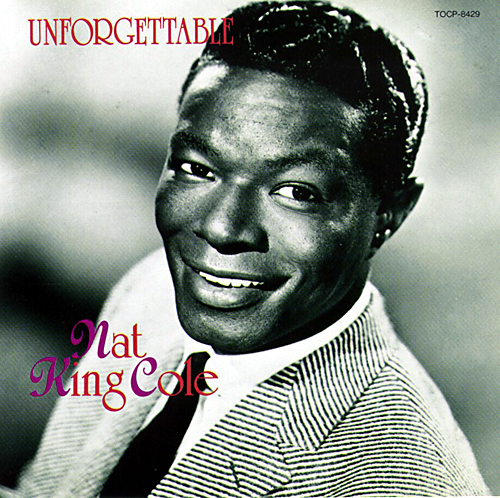 [TRACK 3] "Unforgettable" is a popular song written by Irving Gordon. The song's original working title was "Uncomparable". The music publishing company asked Irving to change it to "Unforgettable". The song was published in 1951. The most popular version of the song was recorded by Nat King Cole in 1951, with an arrangement written by Nelson Riddle. A non-orchestrated version of the song recorded in 1952 is featured as a bonus track on the CD reissue of 1955's completely instrumental (save the bonus material) Penthouse Serenade. Cole again recorded the tune in 1961, in a stereo version of the Riddle arrangement, for the album The Nat King Cole Story. His version of the song was included in its entirety in the 2009 film Watchmen. 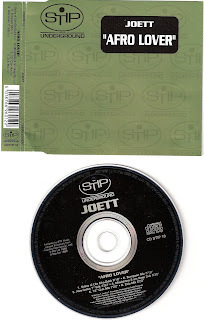 In 1991, after Elvis Presley's legendary musical director Joe Guercio had the idea, Cole's 1961 recording of the song was edited and remixed to create a duet with his daughter, Natalie, which won three awards at the Grammy Awards of 1992: Song of the Year, Record of the Year and Best Traditional Pop Vocal Performance. Nat Cole's original recording was inducted into the Grammy Hall of Fame in 2000. [TRACK 4] "When I Fall in Love" is a popular song, written by Victor Young (music) and Edward Heyman (lyrics). It was introduced in the film One Minute to Zero. The song has become a standard, with many artists recording it, though the original hit version was by Doris Day. Doris Day's recording was made on June 5, 1952. The song reached number 20 on the Billboard chart. A cover version was recorded by Nat King Cole on December 28, 1956. The single was released in the UK in 1957, and reached number 2 on the UK Singles Chart. This recording was re-released in 1987, reaching number 4 on that occasion. It competed with a version by Rick Astley released at the same time. Astley's version reached number 2. This song has also been recorded by Romantic singer Johnny Mathis. Blues-lounge singer Etta Jones 1961. And there were other version by The Lettermen issued as a single in 1961; and The Carpenters recorded this song for their last television special, Music, Music, Music! And Country singer Kenny Rogers included his version on his collection of love songs, Always and Forever. [TRACK 5] "Walk On By" is a song composed by Burt Bacharach, with lyrics by Hal David. The song was originally recorded by, and a hit for, Dionne Warwick. It has subsequently been covered many times, and has been a hit for several other artists as well, including Isaac Hayes, The Stranglers, D-Train, Jo Jo Zep, Sybil, Gabrielle, Cyndi Lauper and Seal. 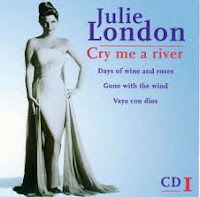 [TRACK 6] "Cry Me a River" is a popular American torch song, written by Arthur Hamilton and first published in 1953. Originally written for Ella Fitzgerald to sing in the 1920s-set film, Pete Kelly's Blues (released 1955) but the song was dropped. Fitzgerald first released a recording of the song on Clap Hands, Here Comes Charlie! in 1961. The song's first release and most famous recording was by actress/singer Julie London in 1955. A sultry performance of the song by London in the 1956 film The Girl Can't Help It helped to make it a million-selling blockbuster (#9 US/#22 UK). 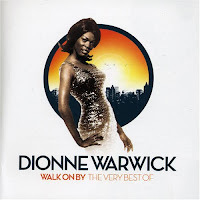 [TRACK 7] "A House Is Not a Home" is a 1964 song recorded by American singer Dionne Warwick. Written by the team of Burt Bacharach and Hal David, the song was a modest hit in the U.S. for Warwick, peaking at #71 on the pop singles chart as the B-side of the top 40 single, "You'll Never Get to Heaven (If You Break My Heart)". Two weeks earlier, a competing version by Brook Benton had debuted on the Billboard Hot 100. Benton's version split airplay with Warwick's, and ultimately peaked at number seventy-five. The Brook Benton version of the tune was used as the theme for the film of the same name. 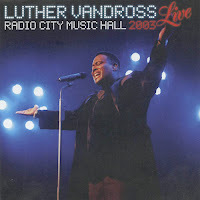 The song was covered by R&B singer Luther Vandross, whose version became an R&B hit in 1981. His performance of the song at the NAACP Awards telecast would bring Warwick to tears. 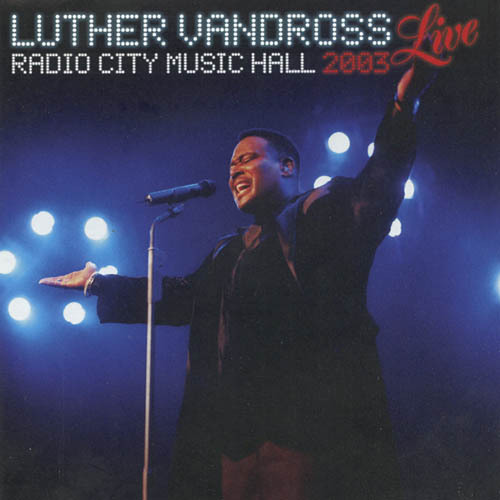 Vandross' version would be sampled two decades after that by Kanye West on his, Jamie Foxx's and Twista's hit, "Slow Jamz", in 2004. [TRACK 8] "Summertime" Composed by George Gershwin for the 1935 opera Porgy and Bess. There are some 22,700 different recorded versions of the song. Including Billie Holiday Louis Armstrong and Ella Fitzgerald in 1957, Gene Vincent in 1958, Sam Cooke in 1961, and Janis Joplin with Big Brother and the Holding Company on the 1968 album Cheap Thrills. The most commercially successful version was by Billy Stewart, who reached # 10 on the Billboard Hot 100 in 1966. The latest version of Summertime is by Mica Paris, released on her latest album (a copy of which I have) last year. Awesome! [TRACK 9] "For All We Know" is a popular song written for the 1970 film Lovers and Other Strangers by Fred Karlin, Robb Wilson (Robb Royer) and Arthur James (Jimmy Griffin). It was originally performed by Larry Meredith. It was heard by Richard Carpenter of The Carpenters during an evening of relaxation at the movies while on tour. Carpenter decided it would be ideal for the duo. It became a hit for them in 1971, reaching number three on the Billboard Hot 100 singles chart and number one for three weeks on the U.S. easy listening chart. The song became a hit in the UK for Shirley Bassey in 1971. It peaked at number six during a 24-week chart run. [TRACK 10] “This Masquerade" is a song written by Leon Russell. 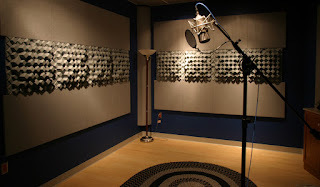 The song has also been recorded by many other artists. Helen Reddy. The Carpenters recorded a version of the song and released it on their 1973 album. Shirley Bassey has also recorded this song, first released on her 1982 album All By Myself. 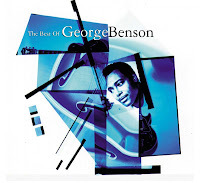 The song was also a top-ten pop and R&B hit for jazz guitarist/vocalist George Benson, who recorded it on his 1976 signature album Breezin'. 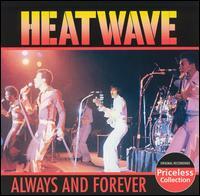 It reached number ten on the Billboard Hot 100 and number three on the Hot Soul Singles chart. Benson won the Grammy Award for Record of the Year with his version of the song. [TRACK 11] WHEN I FALL IN LOVE: Groove Version of this Nat King Cole timeless classic. Whew! I received an SMS from my sound engineer that said, "You performed 13 songs, straight, with no break. How do you do it? Great show!" Well, frankly I hadn't quite thought about that, but when I look back to reflect, I sure as hell had a LOT on my plate last night. I would like to thank all the members of my crew for their invaluable contribution to the show. They were all fantastic. I couldn't have done it without them. I'd also like to thank the organizers French Kiss, for inviting me to perform at their absolutely fabulous Beaujolais event. You did a great job. Big up to you all. What a colorful night! And to everyone who attend the event, you were a great audience. Thank you. As always, thanks for dropping by my blog. Well, that rehearsal week went by really quickly. I was back teaching voice on Monday and this week is now drawing to an end. Phew! My concert at the Movenpick is getting closer. The date is Thursday November 25th. Dinner starts at 7pm and I go on stage at 9pm. Prior to the show I will be taking a two-week break from teaching as of Monday November 15th, and I shall reopen my studio on the 29th of November. I need this time out to finalize the show's production details. I do have quite a large repertoire and a lot on my plate. To all my students, I apologize for any inconvenience caused. Please bear with me. DANCE will continue as usual as per schedule -- with the exception of Thursday 25th November. I had thought of canceling this too but since it only requires an hour-a-day of my time (and I'd sure love the exercise) I decided to keep this one going. Please make your reservations as per usual. As always, thanks for dropping by. Catch you later! I closed down my studio this week to focus on rehearsing for my upcoming concert at the Mövenpick Hotel, Dar es salaam. It'll only be for this week -- 1st to 6th Nov. I couldn't do both, teach and rehearse, not to mention, I still have some pending work at the recording studio to complete my new single "I Could Never Live (Without Your Love)" and the voice training program that goes with the CD as bonus package. To all my students, please accept my sincerest apologies for any inconvenience caused. In the meanwhile, rehearsals are going great. Grueling, but I think I'm holding it together. It's tremendously enjoyable. I do nothing else all day. Can you imagine that? If I wasn't a trained singer, my voice would give way. That's for sure. Well, all classes (dance and voice) will resume on the 8th of November. See you folks then. Thanks for popping by my blog. I'll keep you posted (right here).